Christmas is one of the busiest season for Retailers and this year it seems to be very promising. Consumer confidence is growing as well as retailers’, as a reflection of the lift in the Irish economy. Research from Barclays' Irish arm stated that more than 68% of surveyed expect to spend more this season than they did on last year, while 60% of retailers are expecting increased revenue for Christmas 2014. In CPM we want you to make the most of this important festivity and we have gathered some tips for you to boost your Holidays sales. Whether you have a big business or you are a small retailer, here you will find some guidance to help boost sales this Christmas. On-line shopping is rising and especially at Christmas when a high percentage of shoppers try to avoid the long queues and the crowds in stores. According to a study by Webloyalty, from the eCommerce group, this Christmas 68% of Irish consumers plan to combine on-line and in-store, while 12.9% plan to only shop on-line. For this reason, you need to keep your website up to date with all the products and promotions you are planning to offer this season. Always make sure that your page is friendly to navigate and visitors can gain access quickly to the information and products they are looking for. With the expected sales growth for this season, make sure your shop doesn't run short of staff, hire some extra personnel to guaranty that all your customers count and offer a personalised customer service experience to answer their inquires and drive your sales. Also extend your opening hours to serve as many customers as you can. 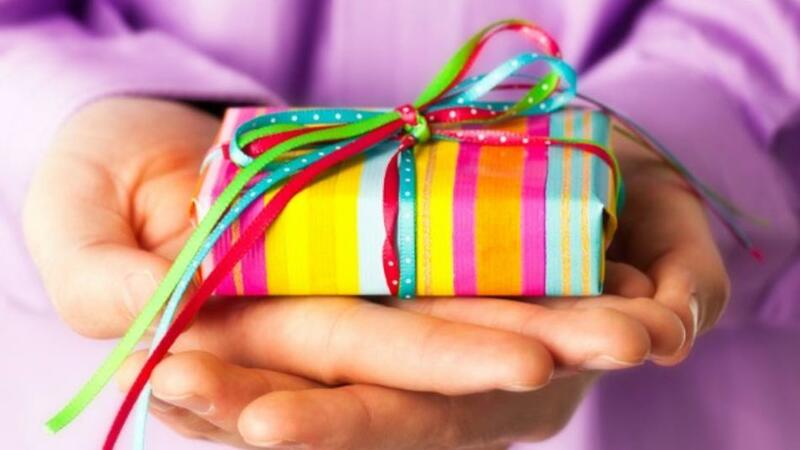 Consider some give-aways in your store to help draw in additional footfall and increase your sales. An option is to give a gift card with the purchase of a certain good, that way you will be increasing your overall sales and at the same time you will be stimulating the purchase of a special merchandise. 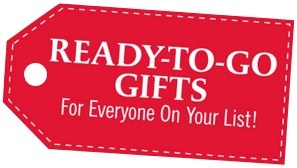 Think about those customers that leave their shopping to the last minute, offer some gift options that are pre-wrapped and ready to go, when they are short on time. Also offer discounts and promotions for those bargain hunter shoppers. We all know that planning is the key to success and you need to be even more organised than ever during the festive season. Make a calendar with all the special activities that you are planning for this holiday such as promotions, events, product launches, e-mails, discounts days and other marketing offers. A well prepared agenda will help to keep you focused and help you manage the numerous communications/special offers/product launches you want to execute over this crazy busy season in Retail.